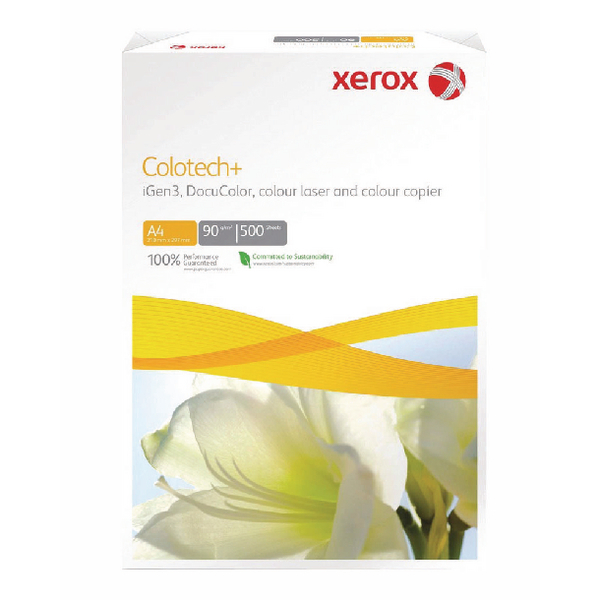 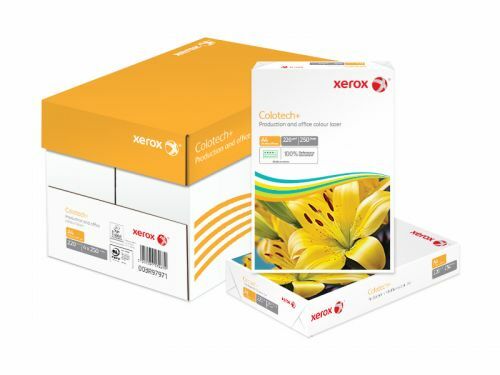 Xerox A4 Colotech Plus generates the optimum performance from your printer in terms of quality, quantity and runnability. 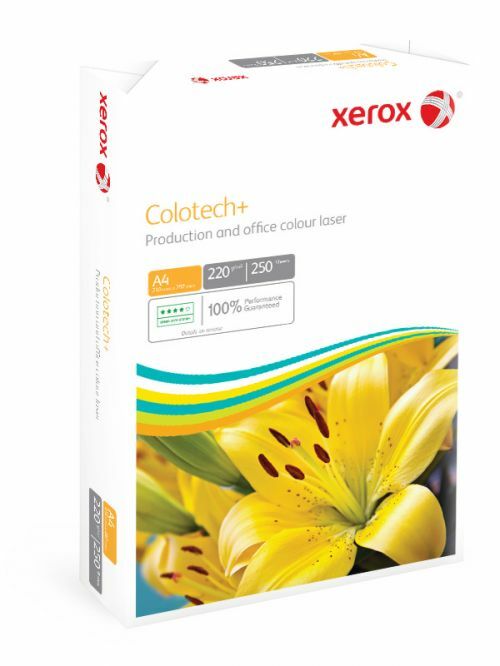 Designed for high volume throughout, the super smooth finish shows up greater richness and depth of colour. 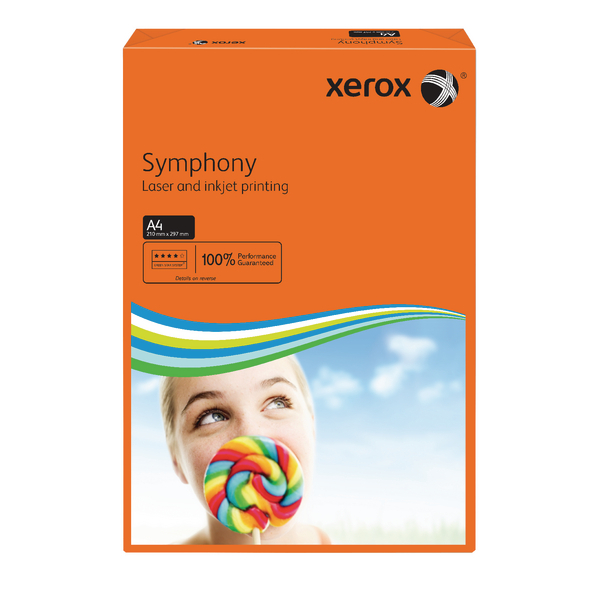 This means you can save on ink by working on a lower print setting. 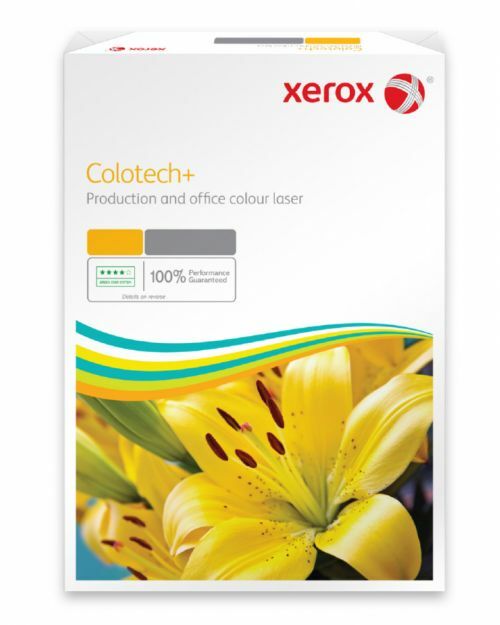 Impressive whiteness, 220gsm thickness and high opacity give the look and feel of quality. 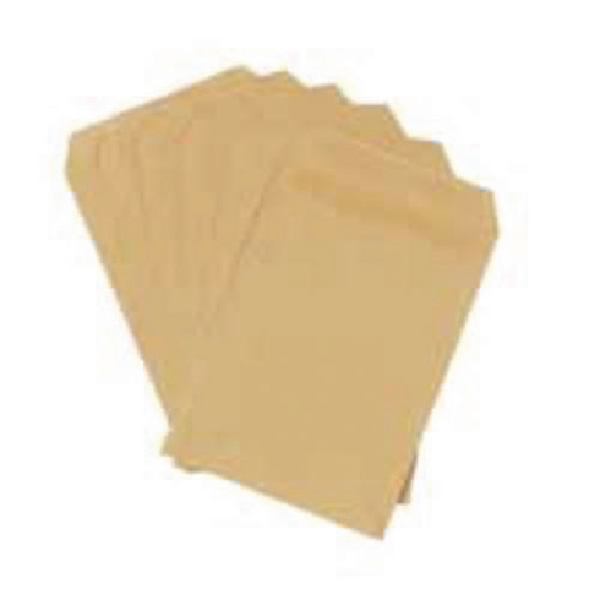 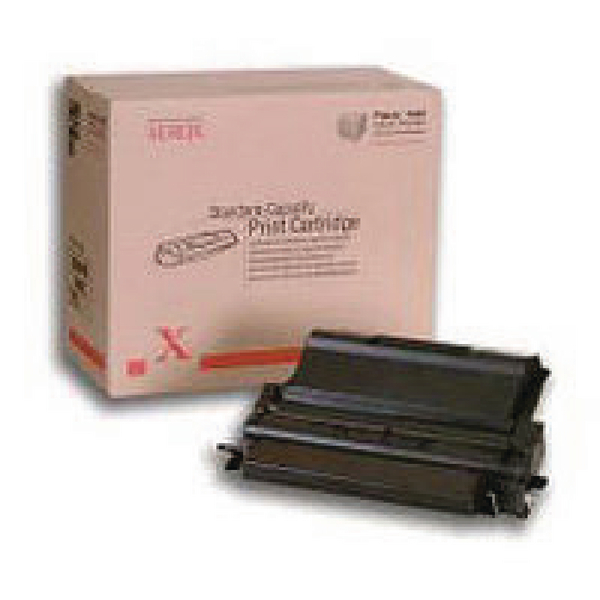 The paper is perfect for double-sided printing and its smoothness helps cut down on printer jams.